 Worcestershire County Council has a exciting new grant funding programme that can support SME’s to investigate, advance, commercialise and protect early stage innovative business ideas, through a partnership with the Central Technology Belt (CTB). The fund is now open with grants of up to £30,000 available for a limited time. These grants will be in high demand, so please contact the team ASAP. 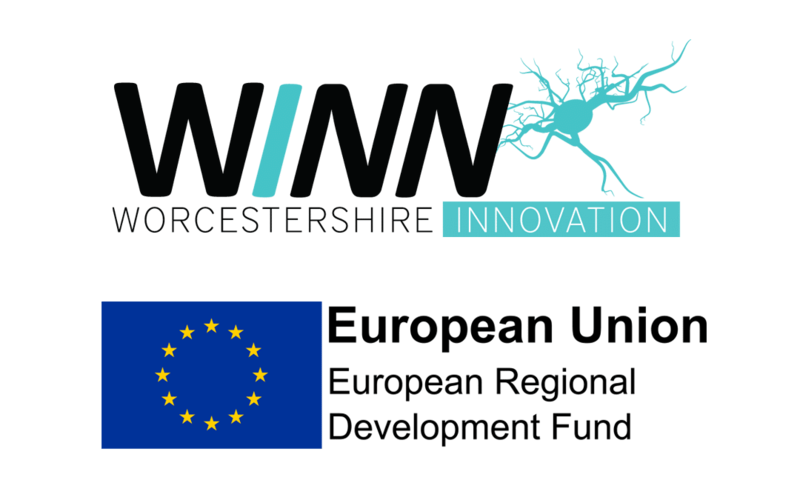 WINN is the recently launched Worcestershire Innovation programme, designed to bring together networks of innovation communities and like-minded individuals to form successful collaborations, provide a vibrant and creative environment to inspire ideas and provide opportunities and assistance to launch new concepts. 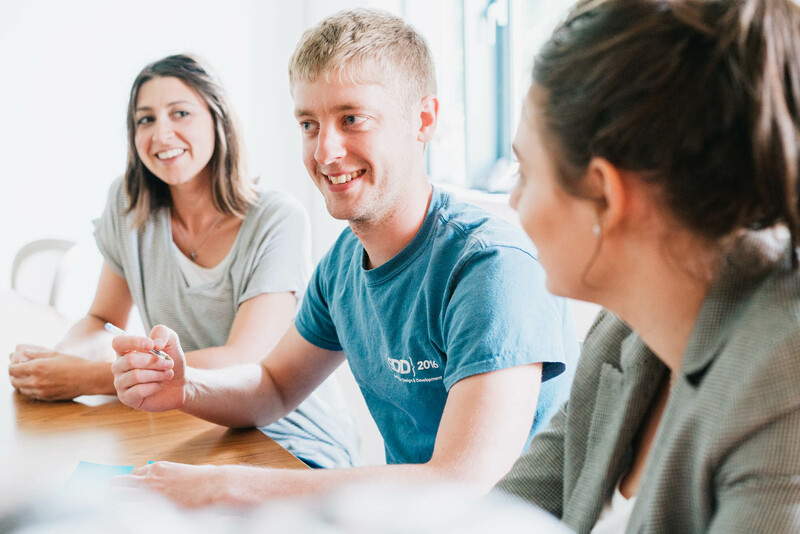 Being UK’s innovation agency, Innovate UK work with people and businesses to find and move forward the science and technology innovations that will help grow the UK economy. Strongly focusing on business, Innovate UK can help drive growth by working with businesses to de-risk, enable and support innovation. Depending on your business growth strategy you may require funding. 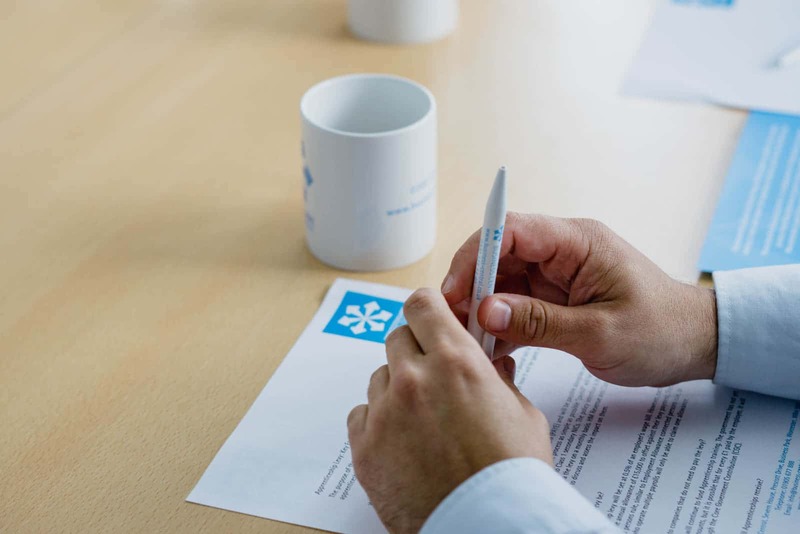 In addition to investing profits back into the business, selling shares to investors or taking out a loan there may be funding opportunities available to you. 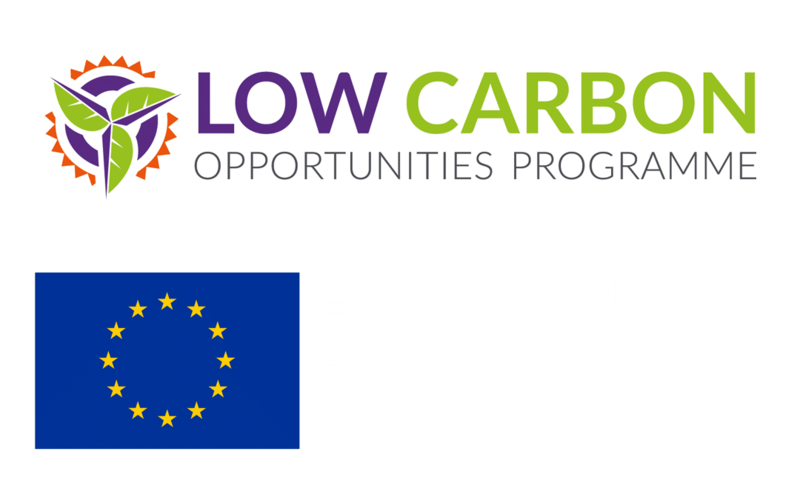 To find out more about your options please speak to us or visit our pages on Funding Your Business for details on current opportunities.